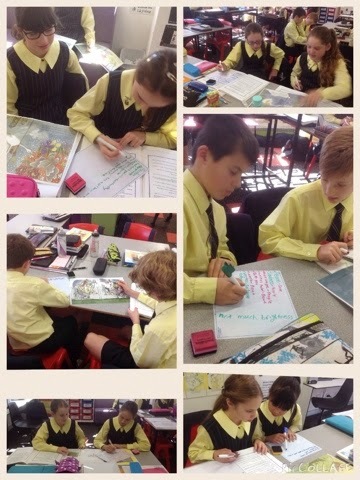 Year 6 is studying visual literacy. The text we are looking at is WE ARE ALL BORN FREE. It contains the 30 articles from The Declaration of Human Rights. These articles were written in 1948. In this book the articles have been illustrated by a variety of international artists. 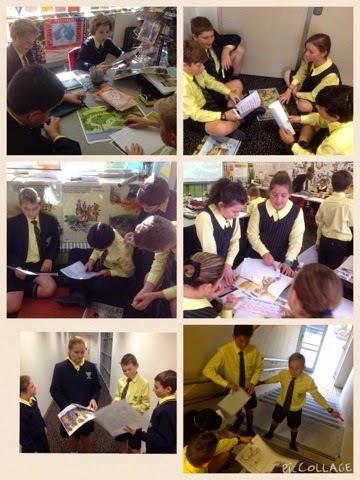 Year 6 is looking at the visual techniques that can be used to convey meaning. In pairs, the students looked at a different image. 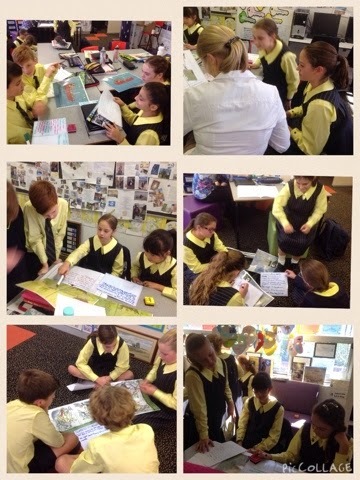 6D and 6H students both looked at the same images. 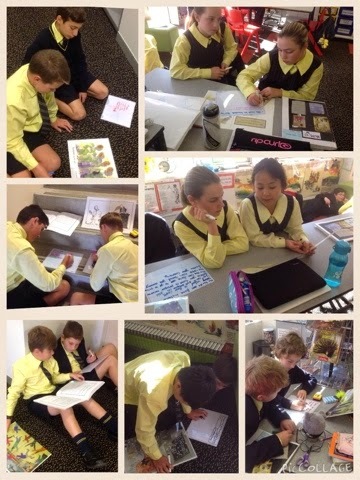 Then they came together and each pair discussed their thinking with the pair that had studied the same image. This was a very powerful exercise for the students. This was enjoyable lesson! I loved it! I hope we do this again!